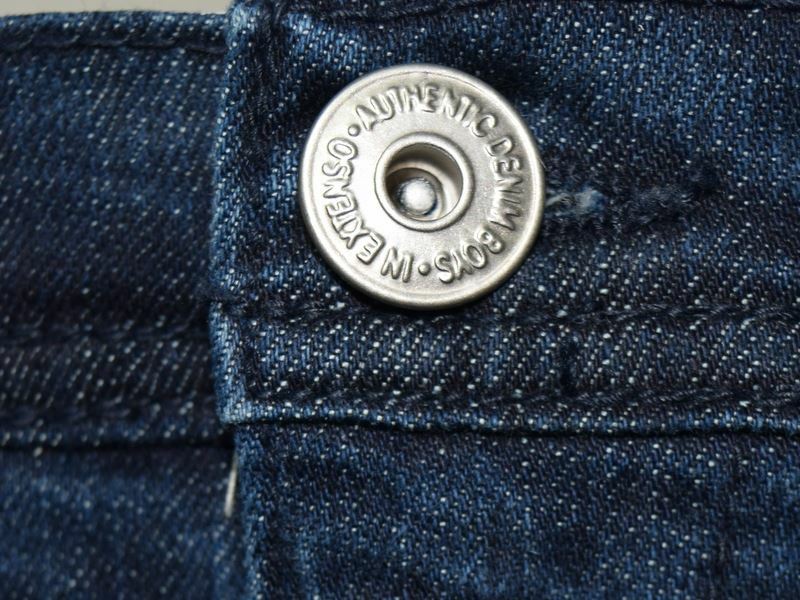 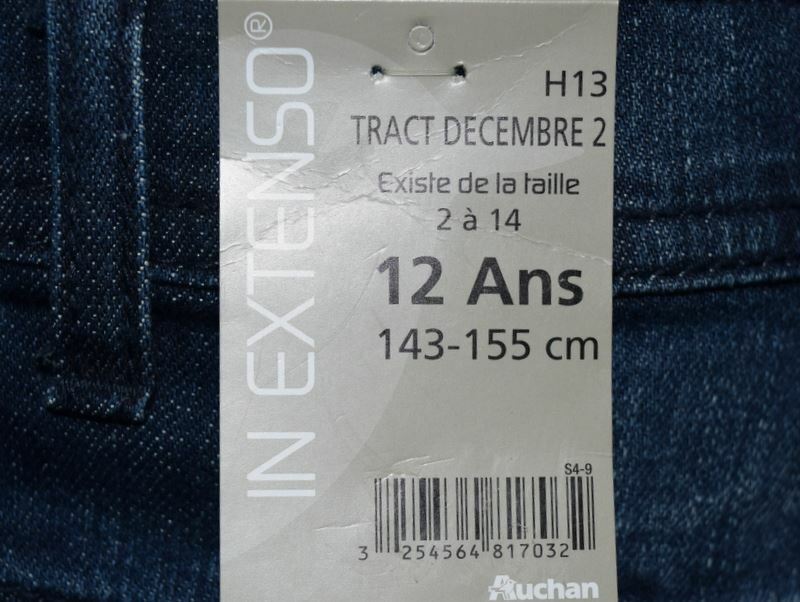 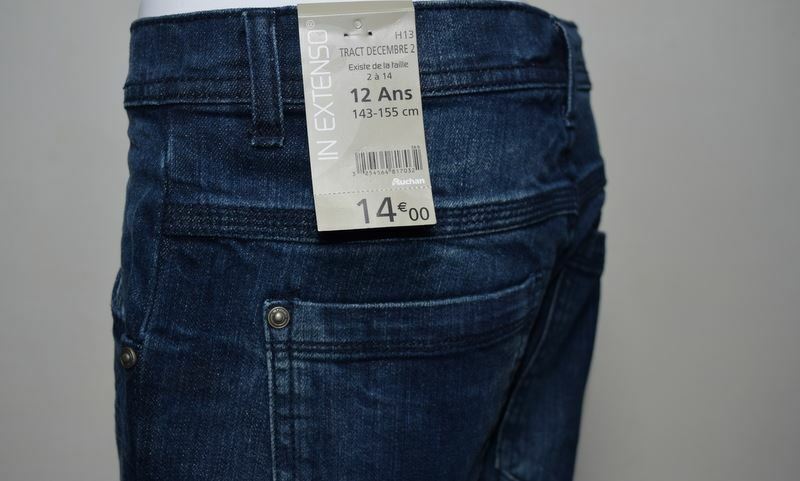 Sturdy and comfy boys' Denim Jeans by In Extenso are worth the price. Boys can confidently use the jeans in Ruff n Tuff activities. 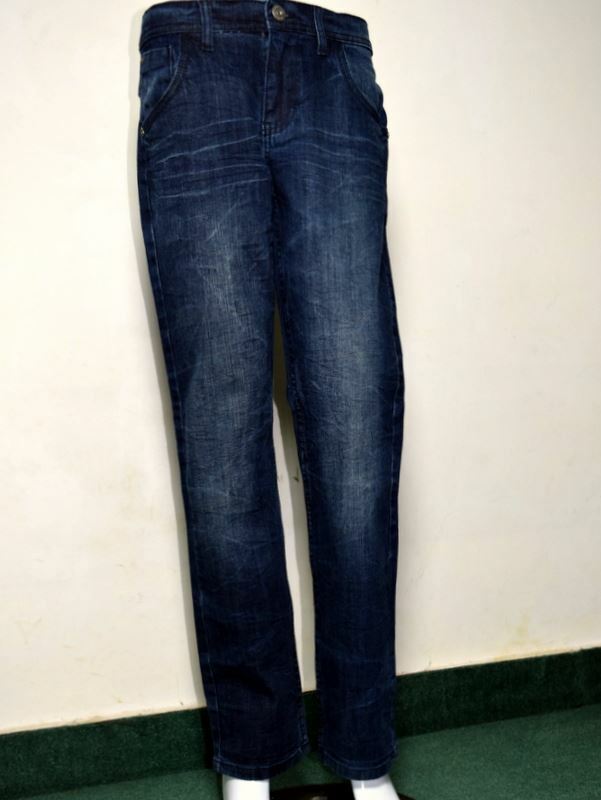 Available in adjustable elastic waist and regular fit style.